Our Brand new item, the only one of its kind in the UK! Tackle our 5k course and see if you can complete the challenge. Our obstacle course has everything, its designed to be physically challenging but also loads of fun. Suitable for beginners, novices, and fitness enthusiasts alike. 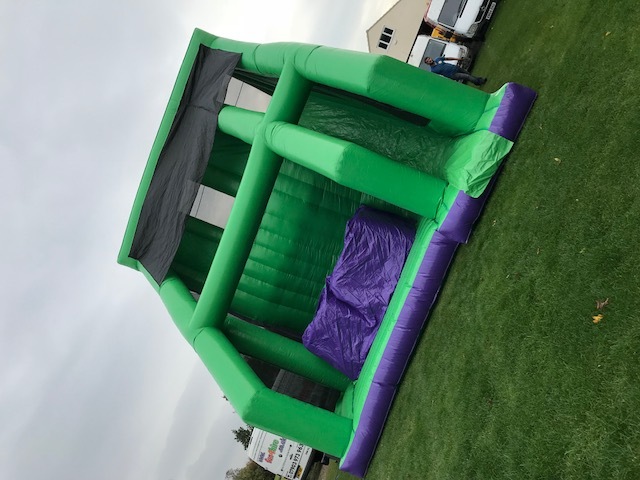 Including many activities, some of which include; a vertical drop inflatable slide, five inflatable balls to jump across, and a 5 metre drop onto an inflatable cushion in our “leap of faith” as well as many others! This item really requires some courage to take on! 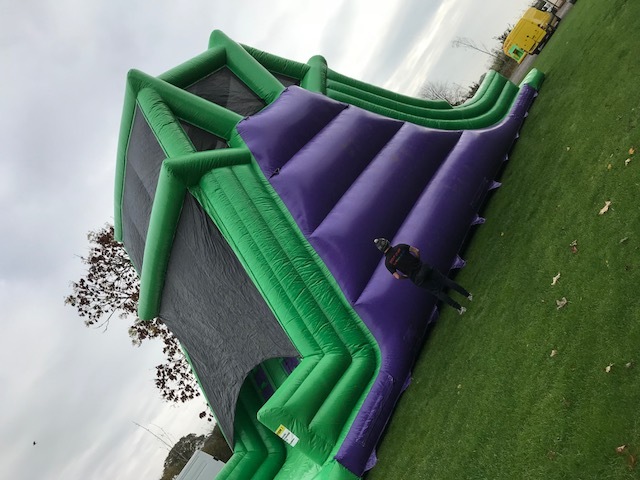 Made up of 10 separate pieces this mammoth inflatable is ideal for large events, charity fundraisers, corporate days, or just to really set your guests some healthy competition. 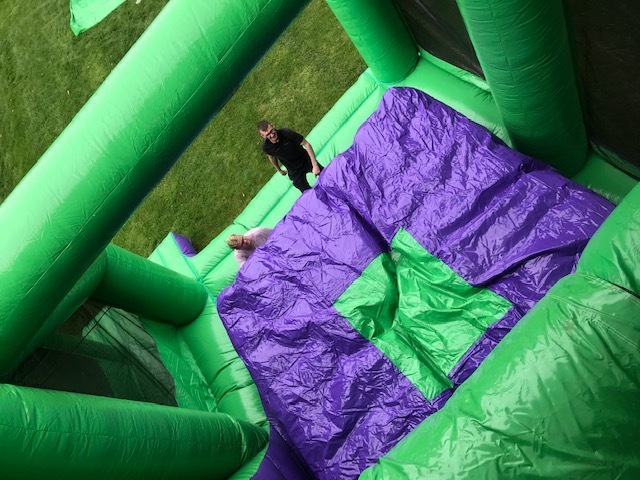 It can be used to create an obstacle course on a grand scale and can be set up in any combination, including as an inflatable 5K!